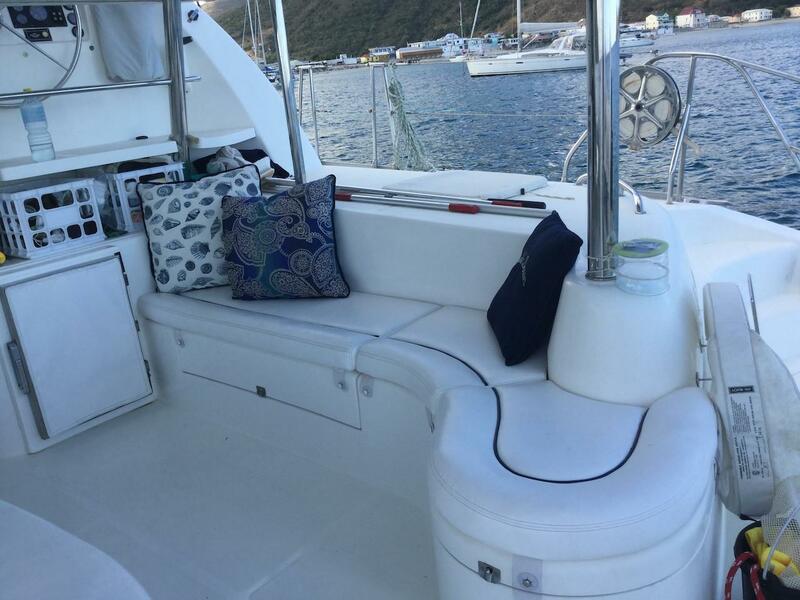 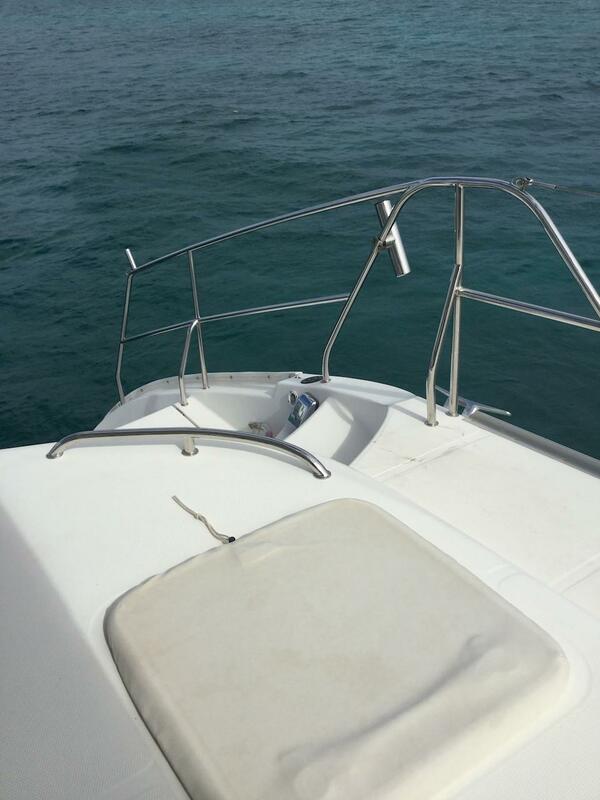 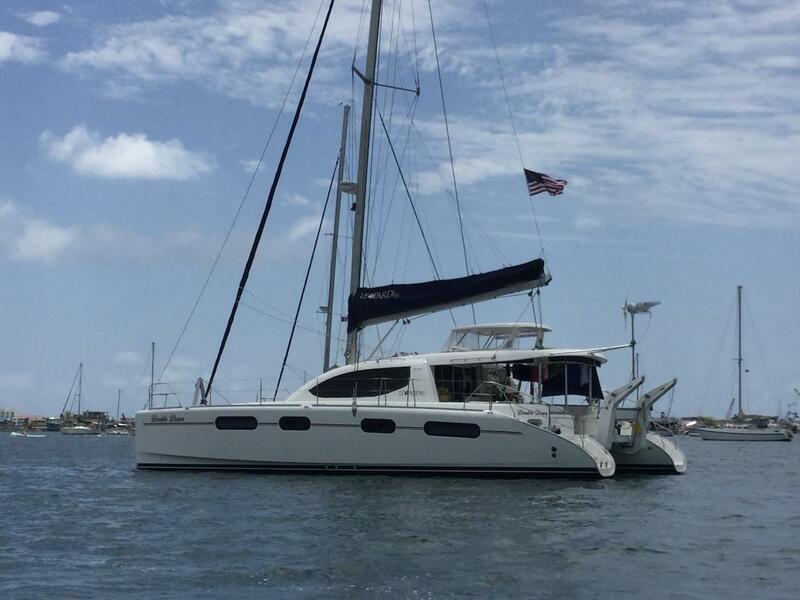 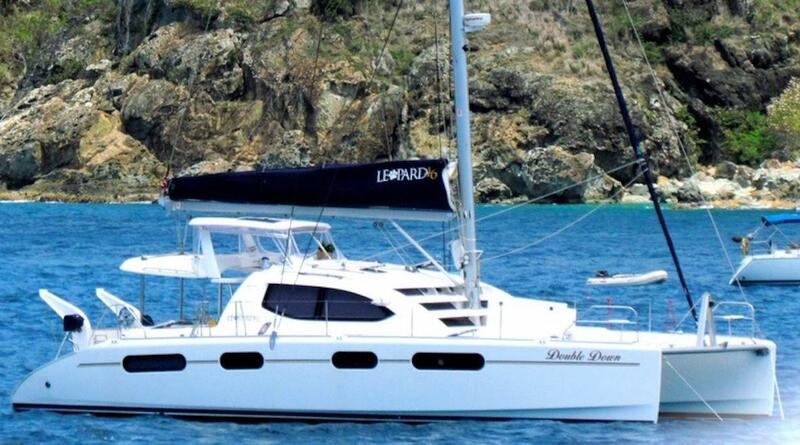 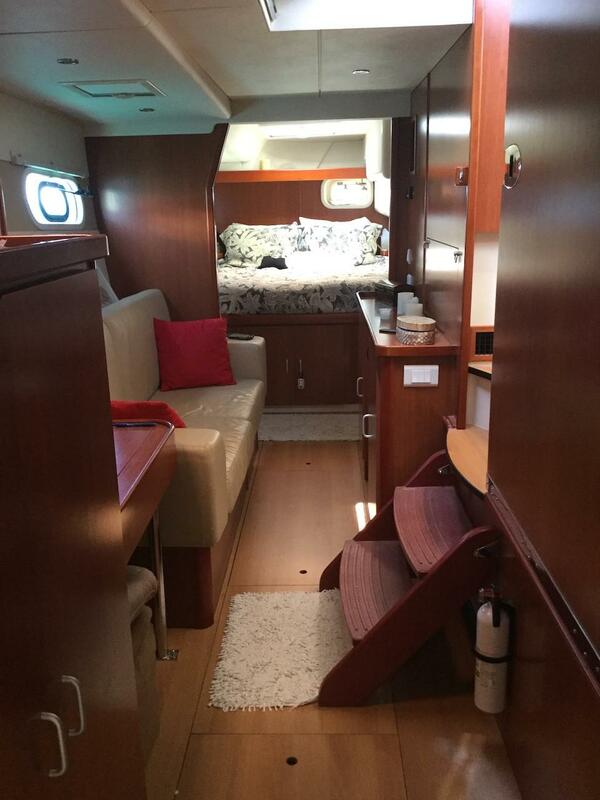 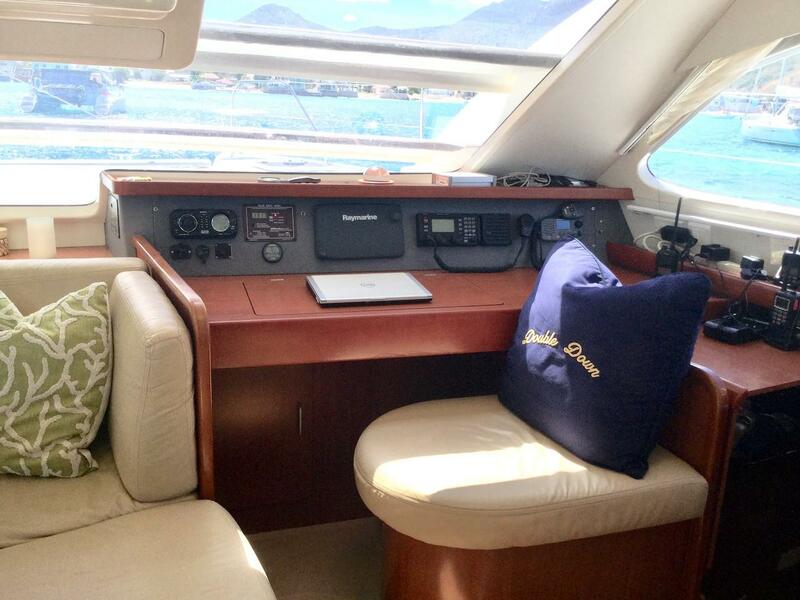 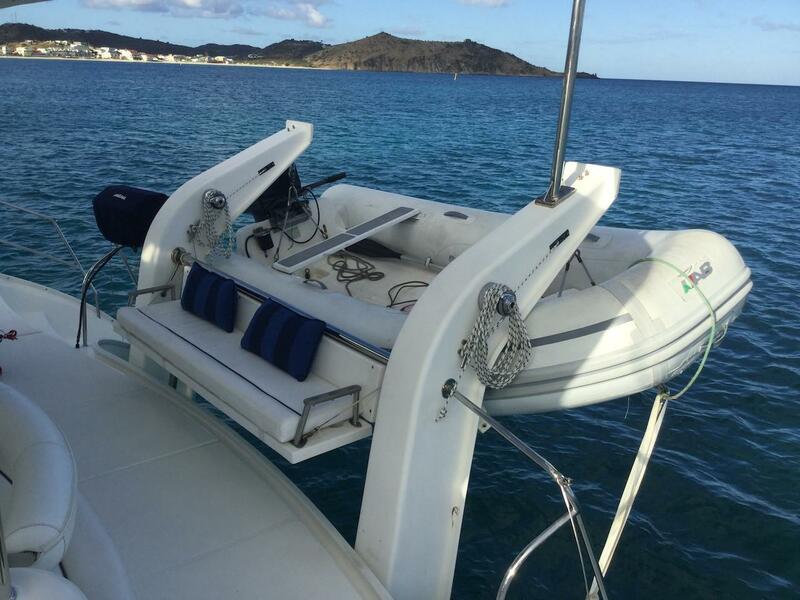 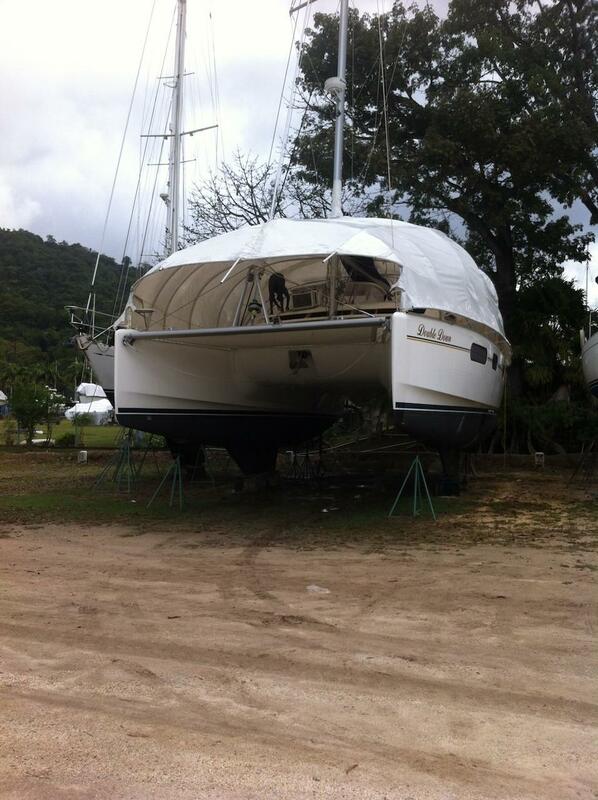 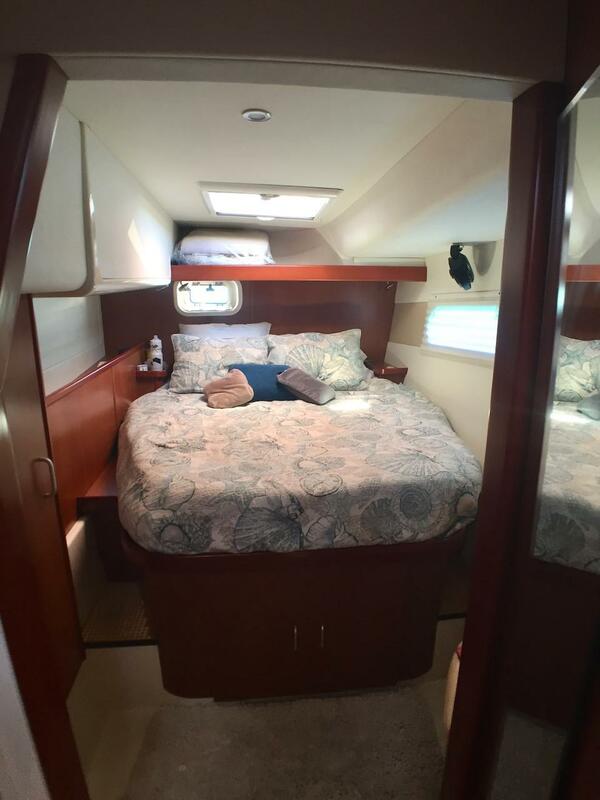 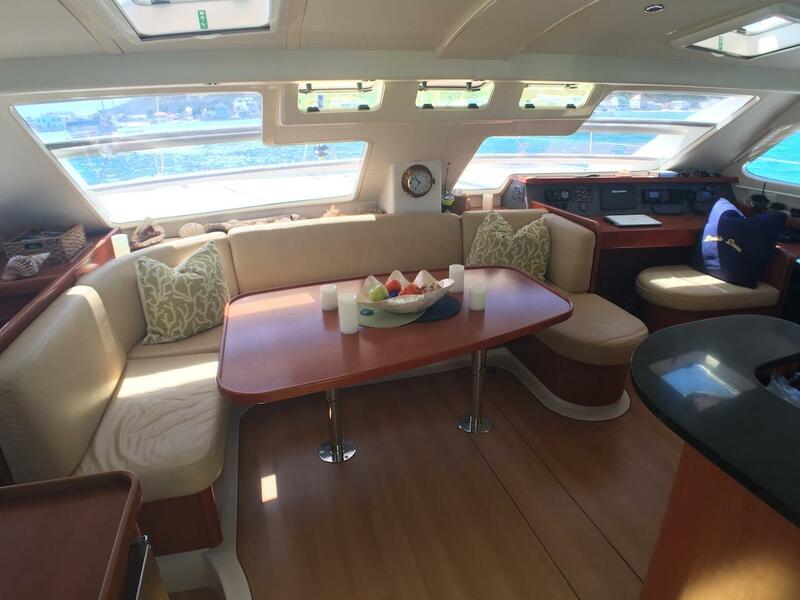 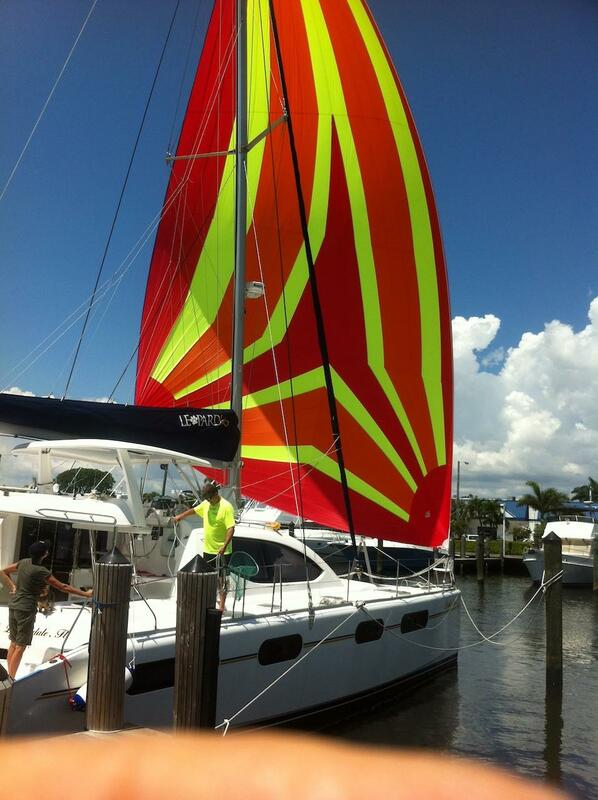 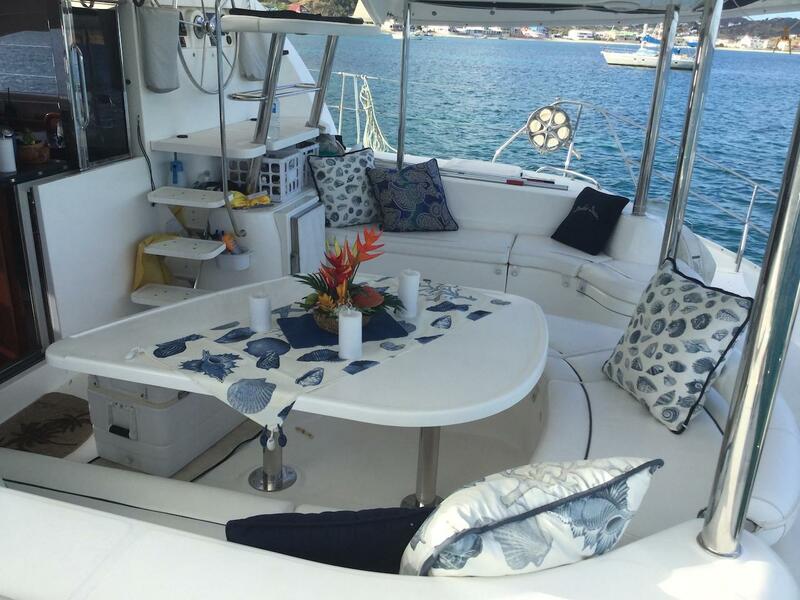 2011 built, 2012 model year Robertson and Caine Leopard 46 found in excellent condition. 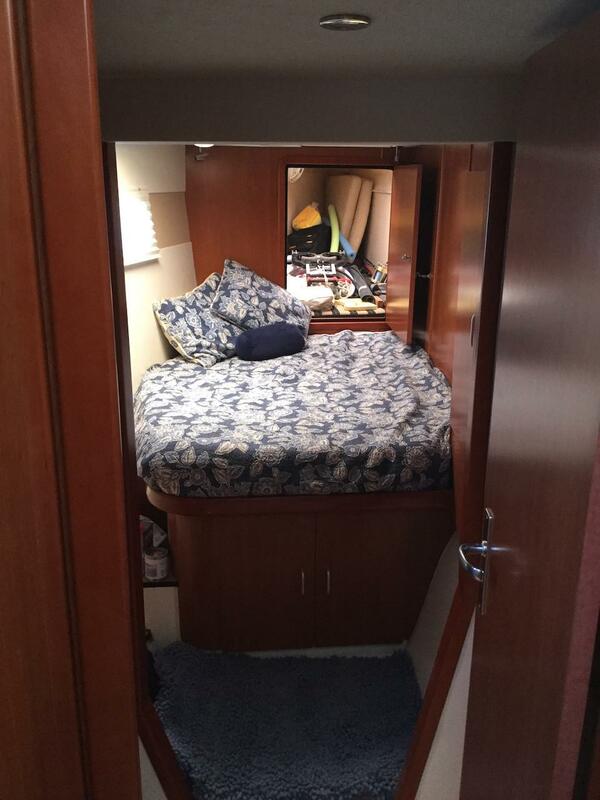 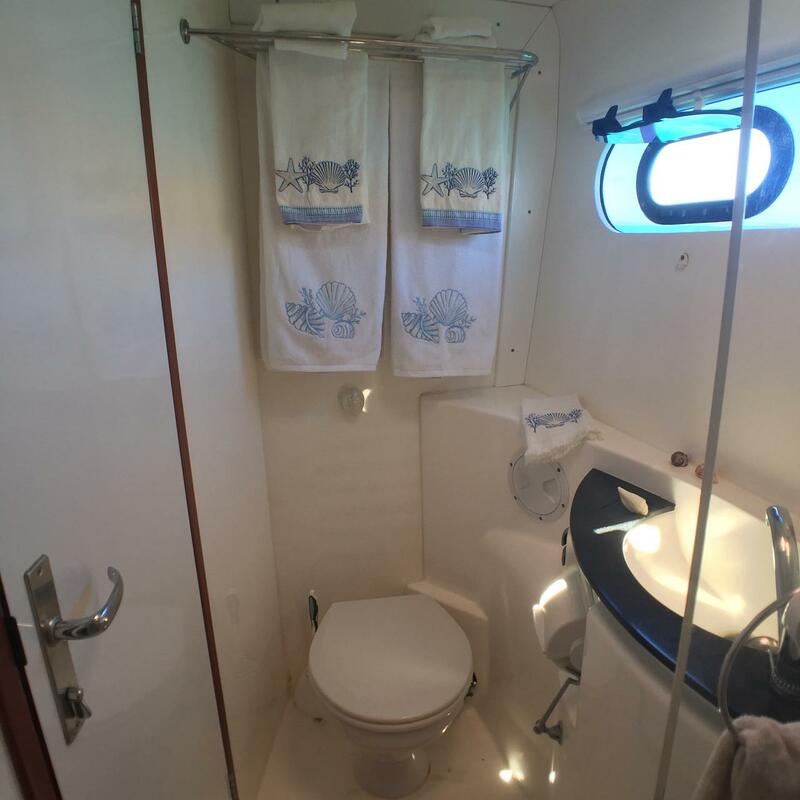 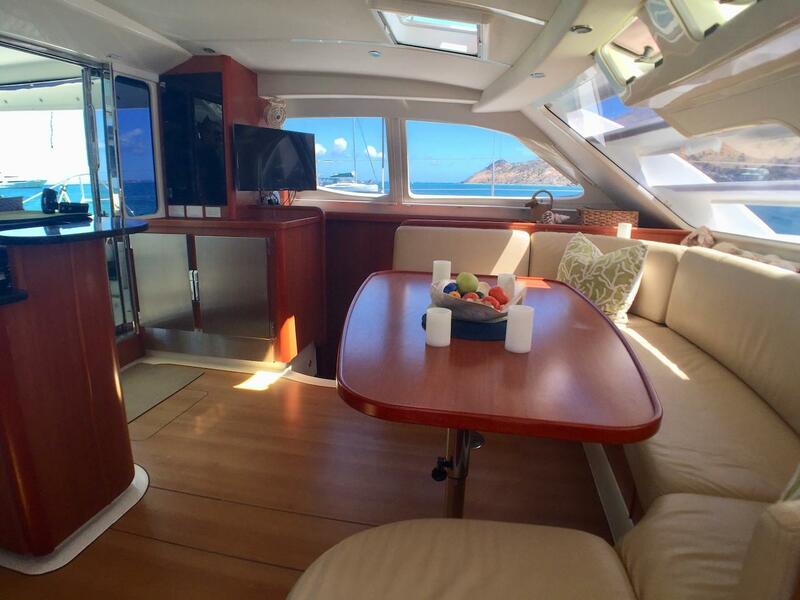 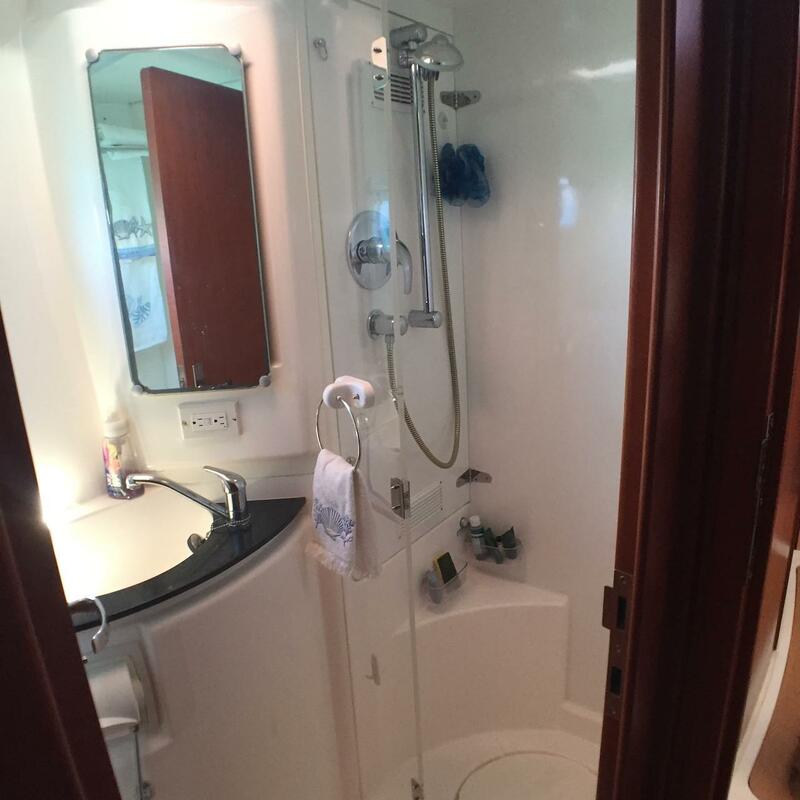 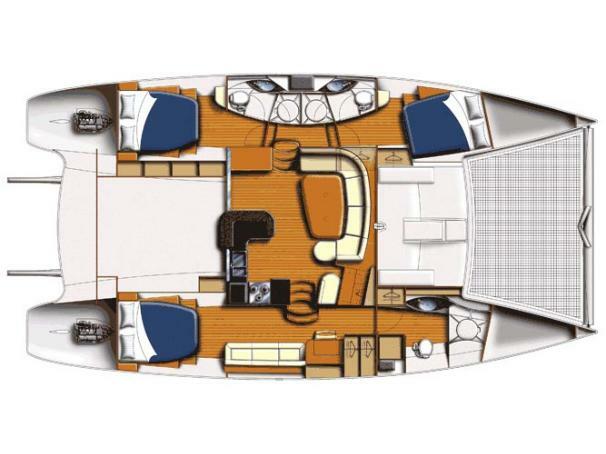 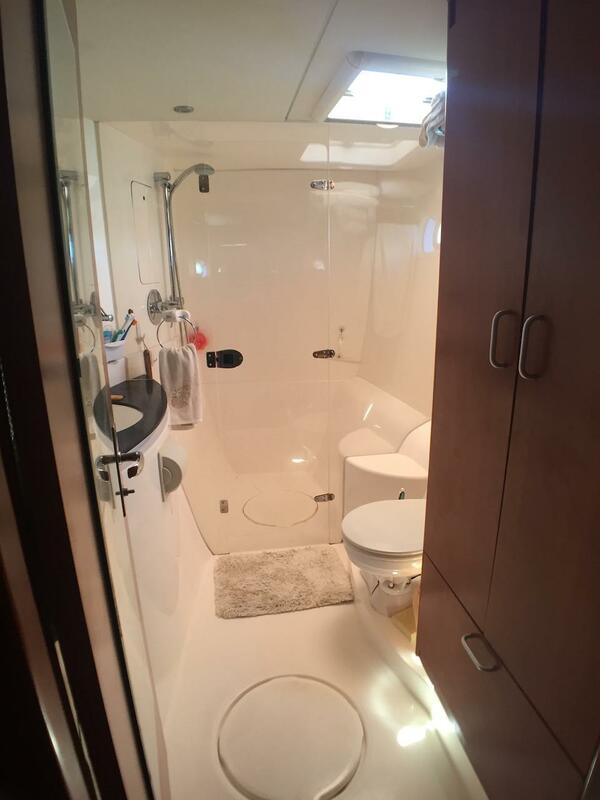 This is the Owner's version with 3 queen cabins each with en-suite shower rooms. 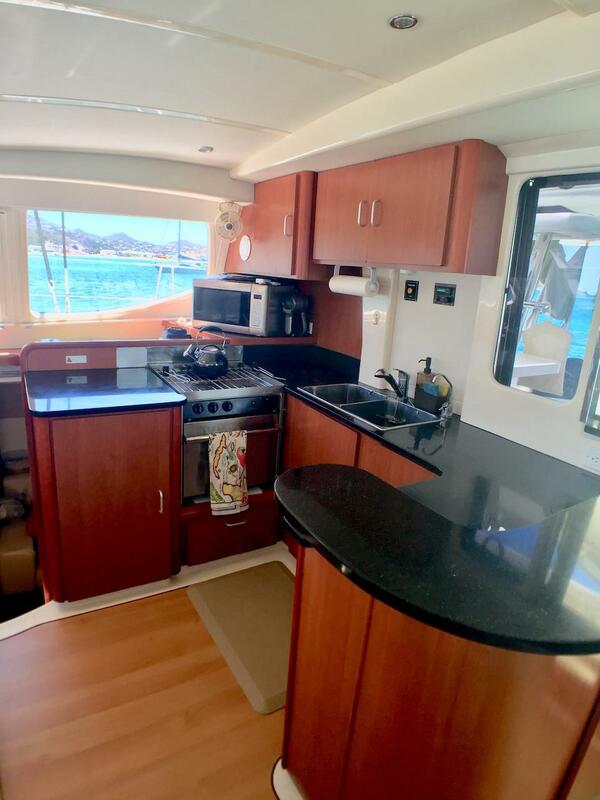 This Leopard 46 benefits from a high specification including Northern Lights 9 KVA Generator, 54Hp Yanmar diesel engines, watermaker, air conditioning, solar panels, wind generator, scuba gear, electric winches to name just a few items. 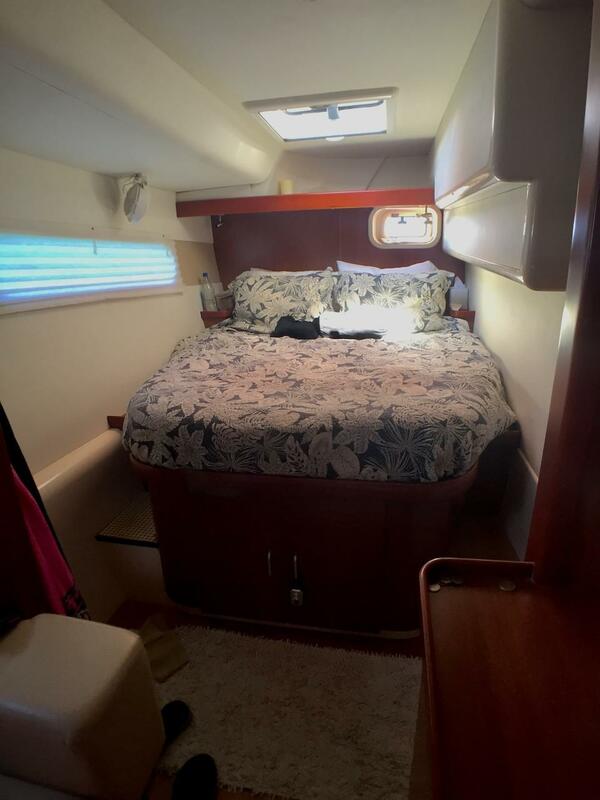 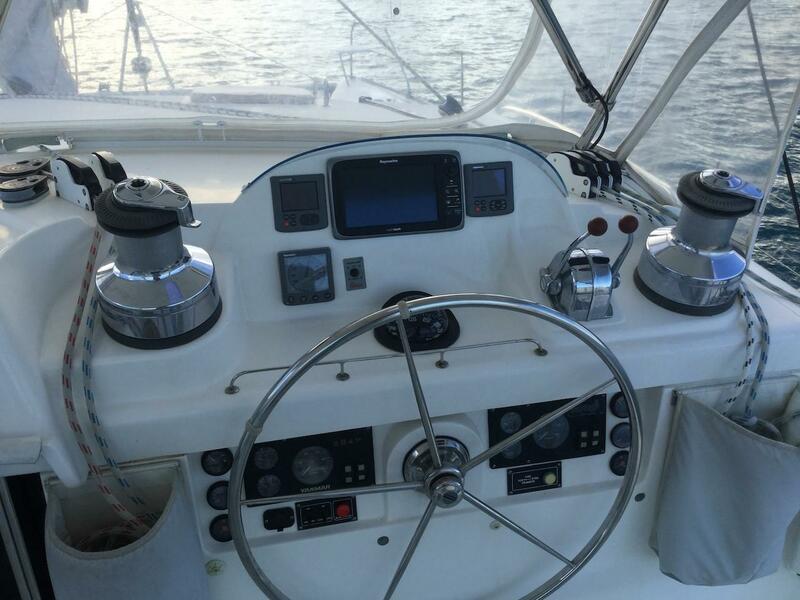 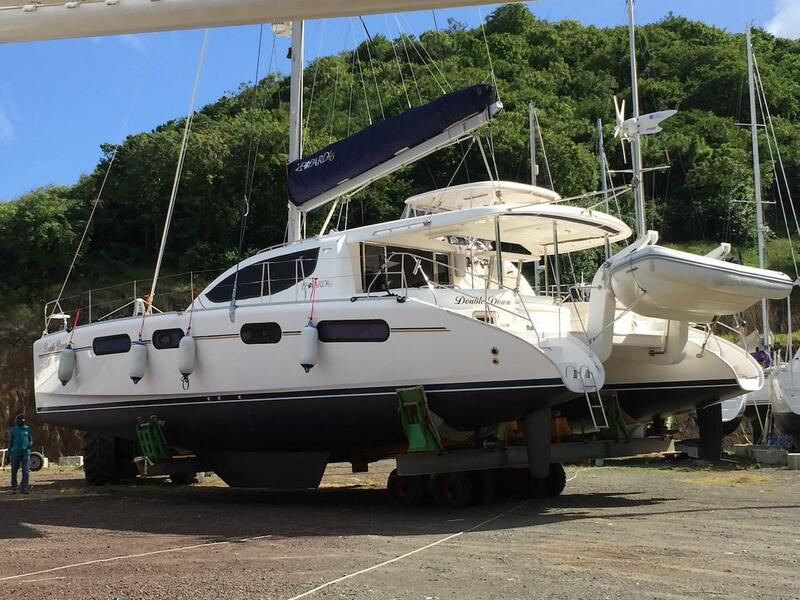 Double Down is being sold as a complete boat ready to cruise with tools, extensive list of spare parts for all systems, complete galley dishes, pots, glasses, cutlery, linens, bed covers etc.